Orvec can supply a wide range of sleep related products to ensure that a comfortable night's sleep is possible wherever you may be. From custom designed sleepsuits in a range of knitted or woven fabrics to a classic and cost effective range of linens, we can provide you with a wealth of experience to enable you to make the right decision when choosing sleep related products for your customers. 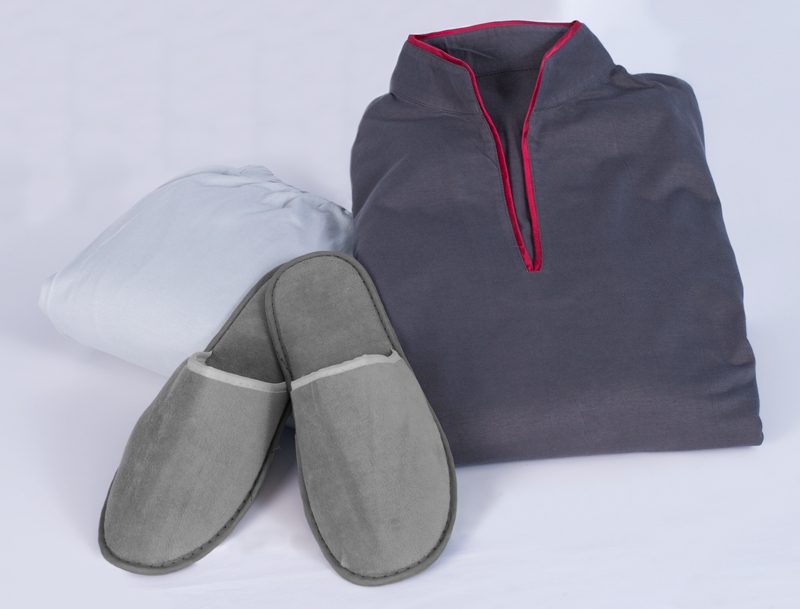 Provide your customer with a sense of comfort with a sleepsuit, wrap or cardigan. Choose from a range of soft cotton jerseys to robust polyester blend knits which can both provide comfort and warmth. Our knowledge of garment design and market awareness means that we can take care of all aspects of development for your sleepwear including sizing, grading and branding. All of our fabrics and components on our sleepwear range are manufactured to the highest quality standard, ensuring that comfort and quality are never compromised. 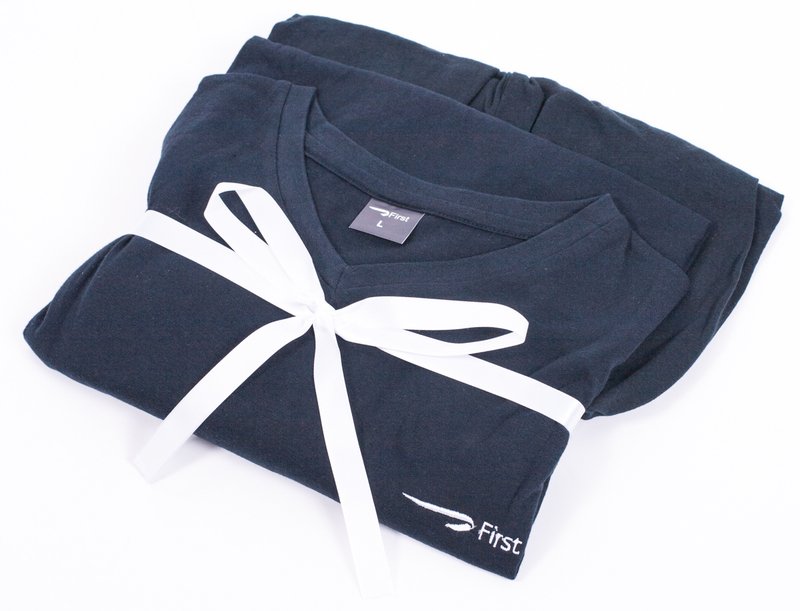 All our sleepwear can be presented in a range of bespoke packaging tailored to your individual needs. 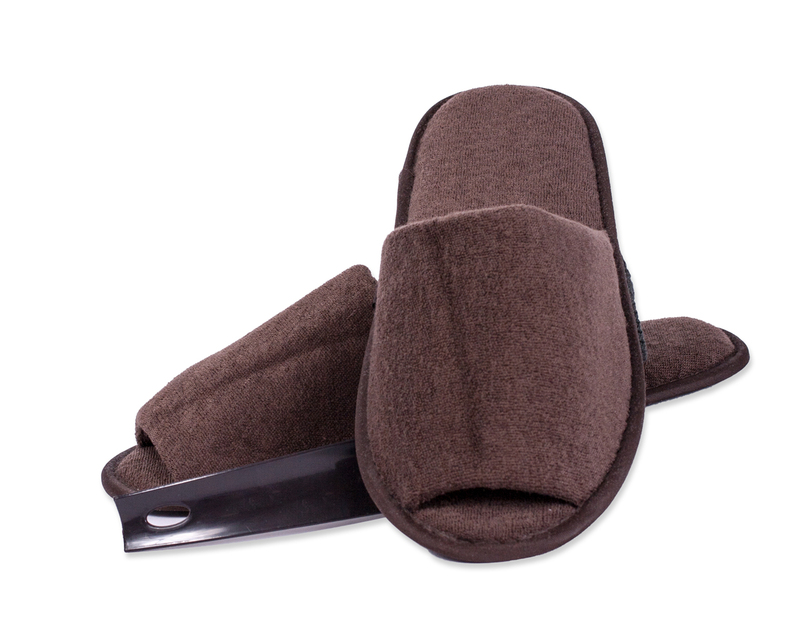 Comfortable and hygienic, slippers are a cost effective solution to wear and tear to all communal flooring, whilst providing the upmost comfort to passengers. From affordable disposable options with EVA soles to more luxurious velour with rubber soles we can find an effective solution for your needs. We can individually wrap each pair and also include a shoe horn to ensure 100% hygiene every time. We can suggest the best combination of materials for your specific needs and personalise to your individual taste. Both printing and embroidery are available on all of our slippers. From crisp and luxurious cottons to robust hard wearing polyesters we offer a range of fabrics which provide optimal softness ensuring your customers wake relaxed and refreshed. Our selection of bed linen offers style whist maintaining a high level of performance in the industrial laundry environment. 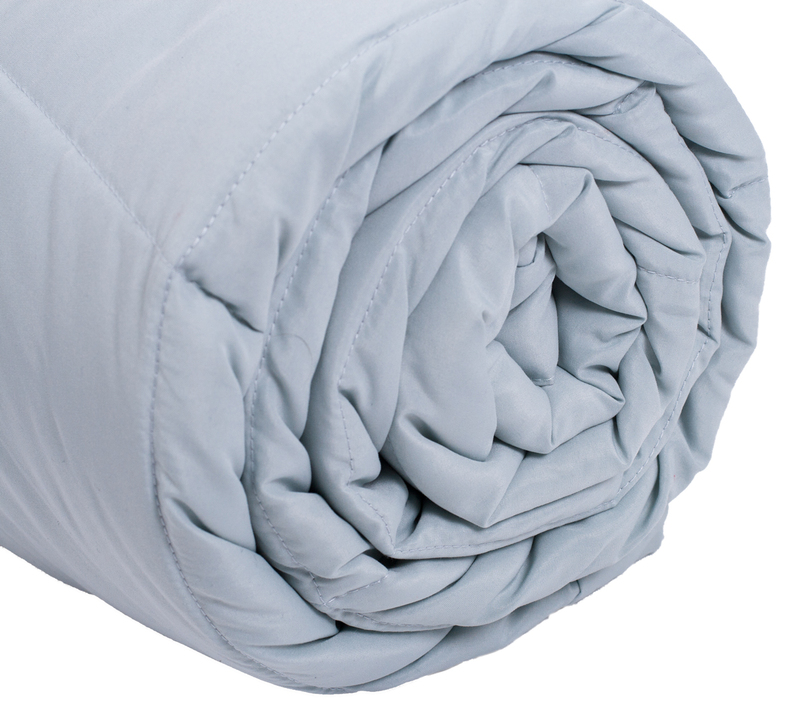 We offer a range of fabrics which provide optimal softness ensuring your customers wake relaxed and refreshed. We can provide a number of products in both classic and contemporary styles whilst still maintaining excellent durability and long life cycles. Customise your bed linens with various styling features such as jacquard weaves, classic oxford borders and modern digital printing.